For the past 50 years, IUPUI’s story has been about students who read, write, study, sculpt, heal, and dream. Ours is a story about faculty and staff, who discover, teach, mentor, and train minds—young and old—in preparation for the future. This story has unfolded in the heart of the city of Indianapolis, a partner in our success. Even at 50, our campus remains innovative, nimble, and responsive to an ever-changing educational landscape. We have created the world’s first school of philanthropy and the nation’s first bachelor’s degree in motorsports engineering. In the past five years alone, we have developed 61 degree programs, bringing our total programs to well over 300, all of which help our 29,970 students make great progress towards their career and life goals. In our first 50 years, we have welcomed diverse scholars and students from throughout Indiana, across the country, and around the world. Twenty-eight percent of our beginners are students of color whose perspectives help form the fabric of our community. That fabric also includes a record 2,078 international students from 145 countries and nearly 700 foreign-born faculty and instructors. 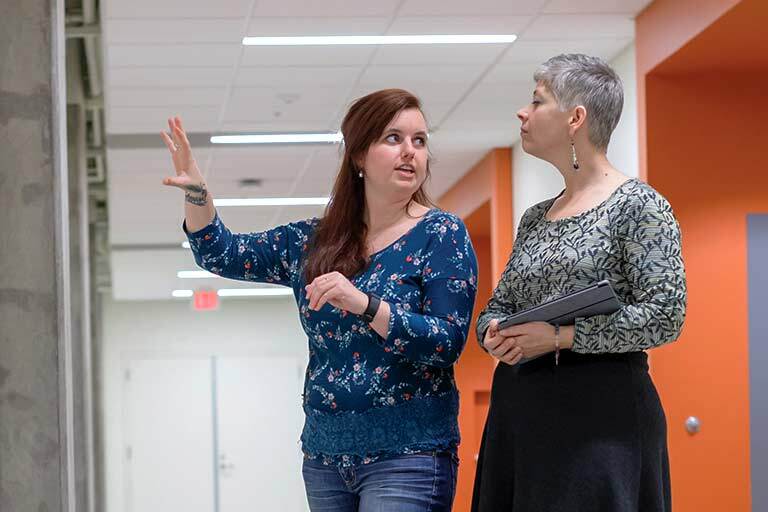 In the pages of this community report, you will see highlights from some of our most successful programs, just a few of the many reasons why we were ranked among the twenty most innovative college campuses in the country. 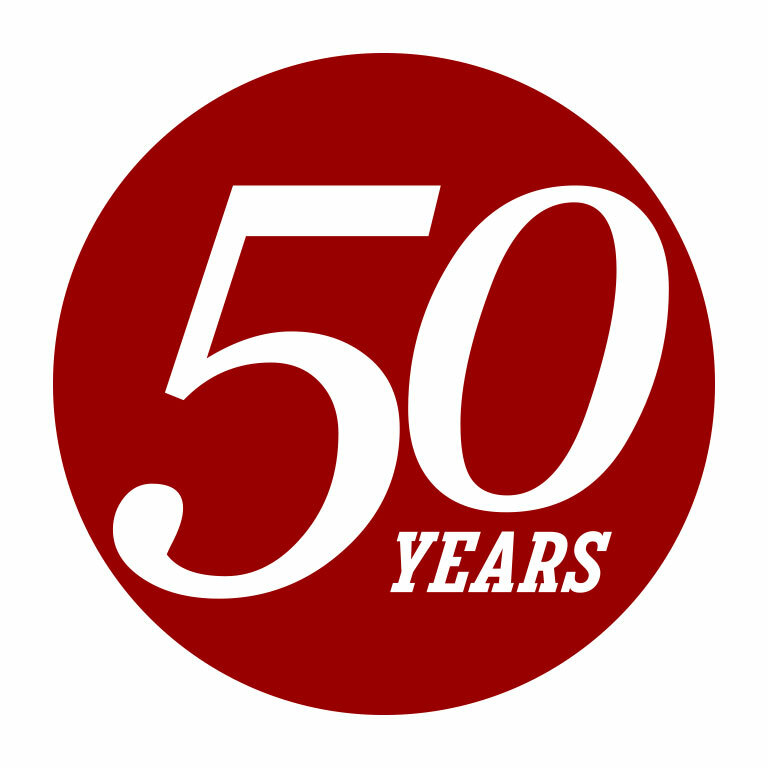 As we plan for our 50th Anniversary celebration beginning in summer 2018, I look forward to sharing the story of IUPUI’s first half century. 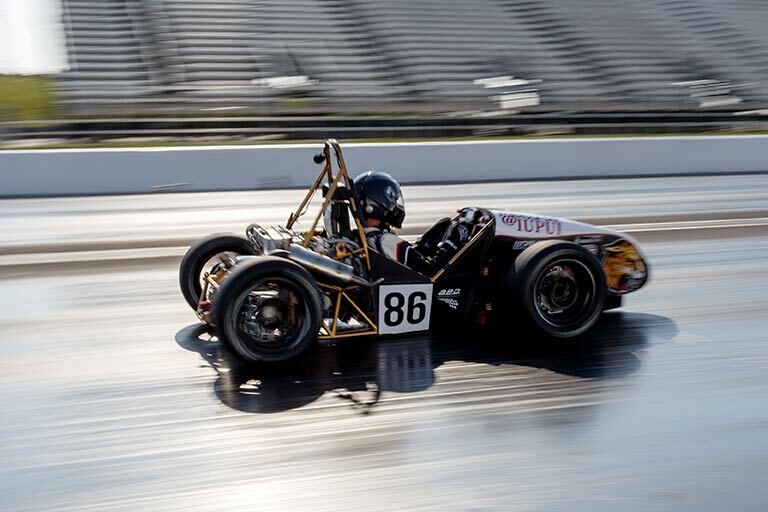 IUPUI offers the nation’s first bachelor’s degree in motorsports engineering. Our faculty and staff discover, teach, mentor, and train minds of all ages.